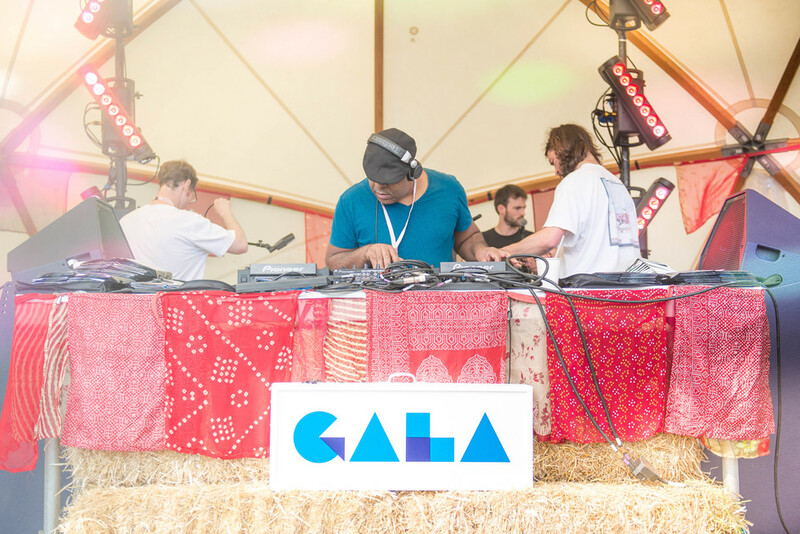 Chicago icon Honey Dijon headlines the main stage at Peckham one-dayer, Gala which kicks off the summer with a disco focused festival on the late May Bank Holiday Sunday at Peckham Rye Park. Honey is joined by fellow Windy City native Chez Damier as well as Midland, Gerd Janson, Auntie Flo and more. GALA mainstays Crazy P return to play live with DJs Raw Silk and Dan Shake playing more disco sounds along with notorious digger Nick The Record. New for 2019, Peckham's newest culinary hotspot, Levan, hosts an on-site restaurant along with food from Made of Dough, Other Side Fried and Only Jerkin who specialise in big Caribbean flavours. Honest Burger also return while local microbrewery Brick Brewery moves its tap room to the park. What are the best dining options near Gala Festival London? Gala Festival gyms, sporting activities, health & beauty and fitness. The best pubs near London Gala Festival. Gala Festival clubs, bars, cabaret nights, casinos and interesting nightlife. Where to have your meeting, conference, exhibition, private dining or training course near Gala Festival. From cheap budget hotels to luxury 5 star suites see our discounts for Peckham Rye Park hotels, including Hyatt Regency London The Churchill from 72% off.